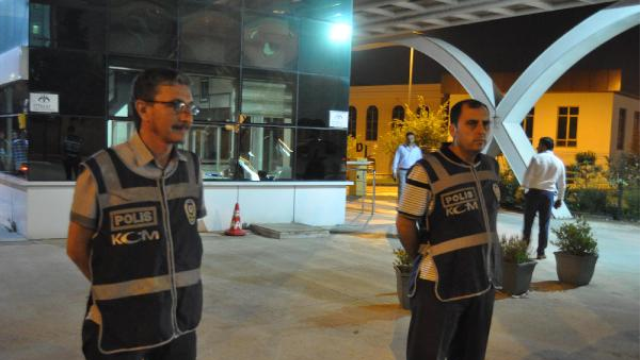 Trustees were appointed on Monday to five companies in Kocaeli province due to alleged ties to the Gülen movement, which the government accuses of masterminding a botched coup on July 15. A Kocaeli court ruled for the trustee appointment to the boards of two construction companies, one grocery store chain, one food company and a fire detection system company, the state-run Anadolu news agency reported. Some TL 12 billion (about $4 billion) in property has been transferred to the Treasury as part of an investigation into the Gülen movement, said Minister for Environment and Urbanization Mehmet Özhaseki on Sept. 1. Yet the total figure is expected to rise considering the growing number of seizures and trustee appointments to companies, a common practice in the aftermath of the July 15 failed coup.